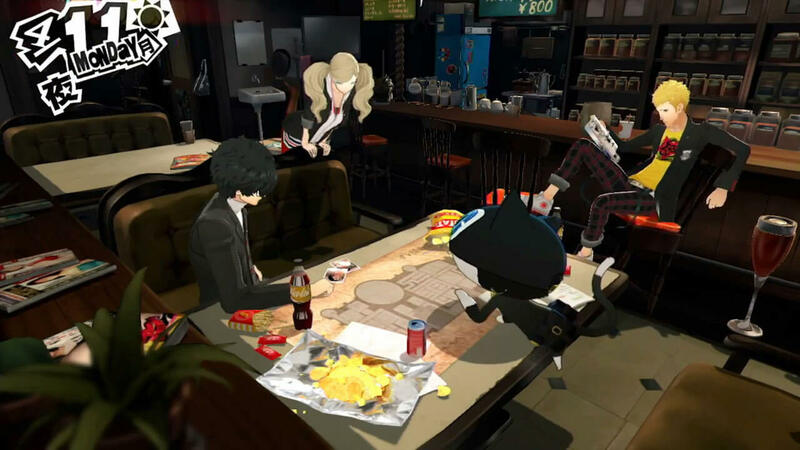 Persona Magazine #2016 March was released in Japan earlier today, revealing details regarding the hotly anticipated Persona 5, straight from the game’s director Katsura Hashino himself. 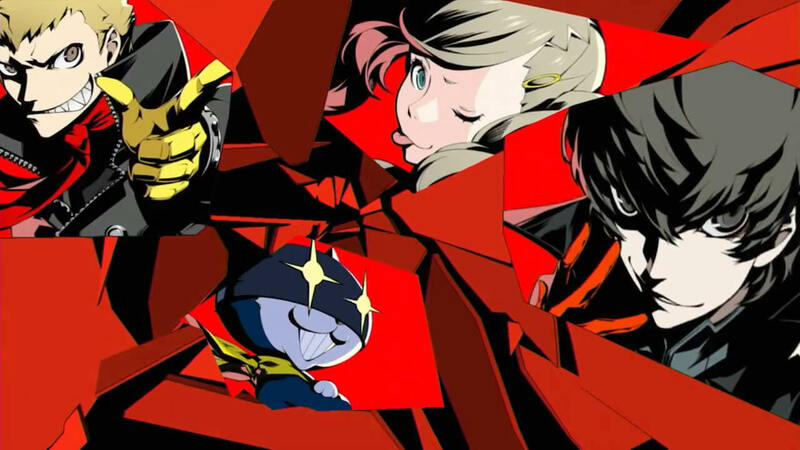 Atlus is celebrating the 20th anniversary of the Persona series this year, and since Atlus is thinking about if it can make an announcement that will please users while first waiting for Persona 5, Hashino says to look forward to something in that vicinity. Persona 5 releases for the PS4 and PS3 this summer.